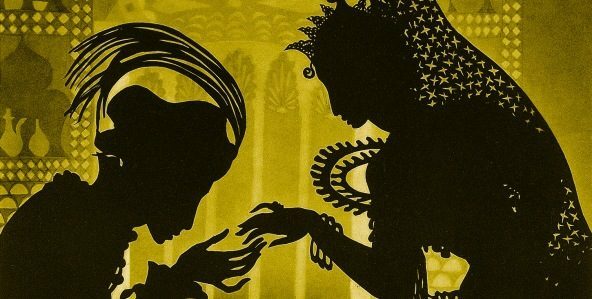 Feeling inspired after watching The Adventures of Prince Achmed (1926) with live score? ​Come to our animation workshop and learn how to make your own short film influenced by early film-maker Lotte Reiniger​. You’ll find out how to make and animate adventurous characters, striking scenery and fabulous beasts, so let your imagination run riot! 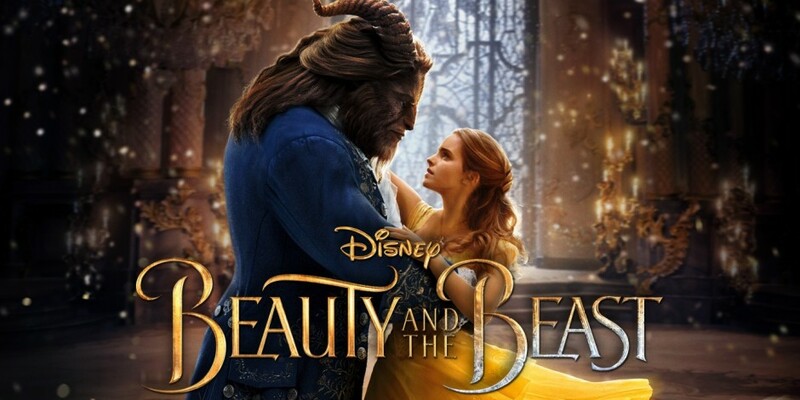 Suitable for over 6 years and adults who are young at heart! All under 16s must be accompanied by an adult(1 chaperone place included with ticket). We are charging a small fee (£3) to guarantee attendance as we have very limited places. The workshop will follow a screening of the The Adventures of Prince Achmed (1926) with live score at 11am. Shakespeare’s most iconic work, Hamlet explodes with big ideas and is the ultimate story of loyalty, love, betrayal, murder and madness. 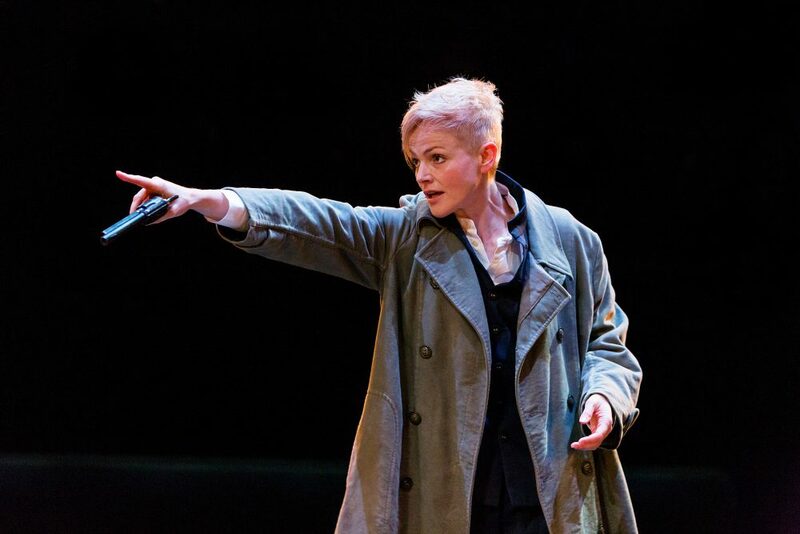 From its sell-out run at Manchester’s Royal Exchange Theatre comes a film version of this unique and critically acclaimed production of HAMLET with BAFTA-nominee Maxine Peake in the title role. This groundbreaking stage production, directed by Sarah Frankcom, was Royal Exchange’s fastest-selling show in a decade. Alongside Maxine Peake as the eponymous prince, a number of other roles, including Polonious and Rosencrantz, are also played by women. HAMLET is brought to cinemas by film director Margaret Williams, whose Written on Skin (Royal Opera House/BBC) won many awards including the Diapason d’Or. The film is produced by Anne Beresford and Debbie Gray, the team behind the highly successful cinema broadcast of Peter Grimes on Aldeburgh Beach which Margaret also directed. Every scene offers at least one subtle-to-jolting twist on the HAMLET you think you know. Hollywood star Hedy Lamarr (Ziegfeld Girl, Samson and Delilah) was known as the world’s most beautiful woman – Snow White and Cat Woman were both based on her iconic look. However, her arresting looks and glamorous life stood in the way of her being given the credit she deserved as an ingenious inventor whose pioneering work helped revolutionize modern communication. Mislabeled as “just another pretty face,” Hedy’s true legacy is that of a technological trailblazer. She was an Austrian Jewish emigré who invented a covert communication system to try and help defeat the Nazis, then gave her patent to the Navy, but wasignored and tol to sell kisses for war bonds instead. It was only towards the very endof her life that tech pioneers discovered her concept which is now used as the basis forsecure WiFi, GPS and Bluetooth. Hedy never publicly talked about her life as an inventor and so her family thought her story died when she did. But in 2016, director Alexandra Dean and producer Adam Haggiag unearthed four never-before-heard audio tapes of Hedy speaking on the record about her incredible life. 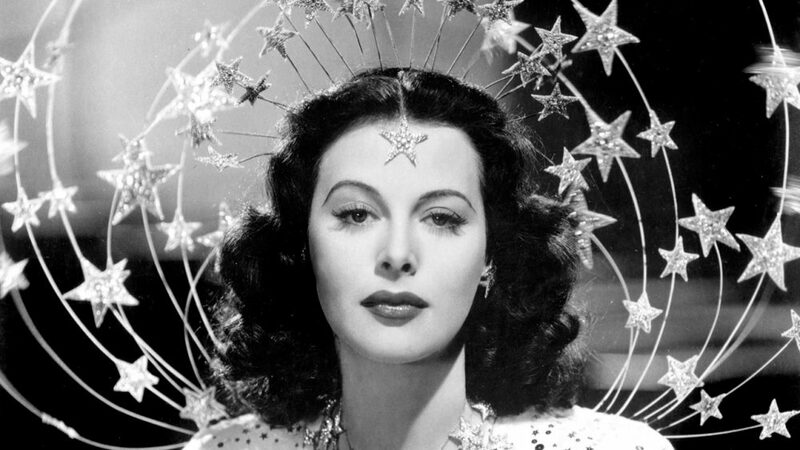 Combining this newly discovered interview with intimate reflections from her children, closest friends, family and admirers, including Mel Brooks and Robert Osborne, BOMBSHELL (executive produced by Susan Sarandon, Michael Kantor and Regina Scully) finally gives Hedy Lamarr the chance to tell her own story. That meant film too: cinema was born just as the campaign was gathering momentum – and the suffragettes made it their business to get in front of the cameras! 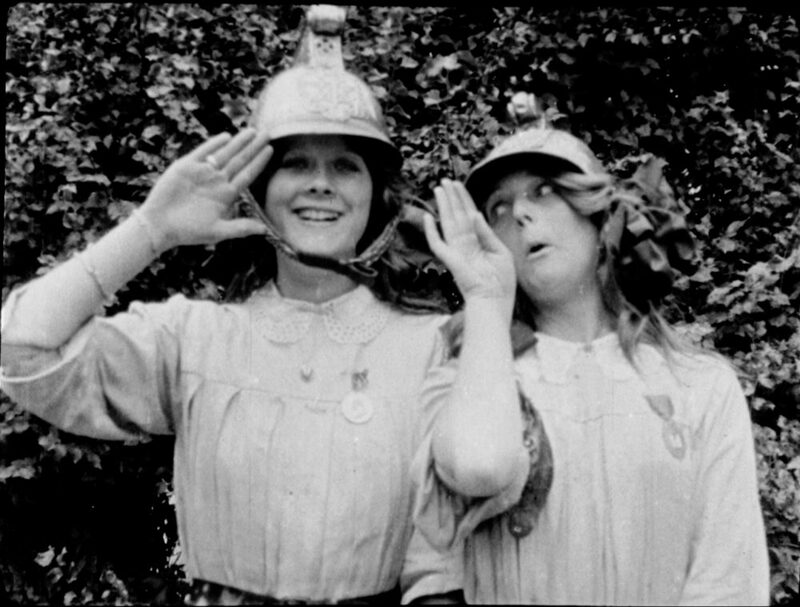 This selection of 21 short silent films from the BFI National Archive shows how suffragettes were portrayed on the cinema screen while their battles were still being waged on the streets outside. This fascinating compilation – with a specially commissioned score by Lillian Henley – combines contemporary newsreels with early comedies. Some contain grotesque parodies of female militants (often played by men in drag), but others also feature unruly girls who wreak havoc and still have the last laugh. These gloriously anarchic comedies reveal as much about young women’s aspirations as do the newsreels of demonstrations, arson attacks and other dramatic provocations.